I like this book because it makes me feel good and its funny! I also love the ‘Mog’ books by the same writer. 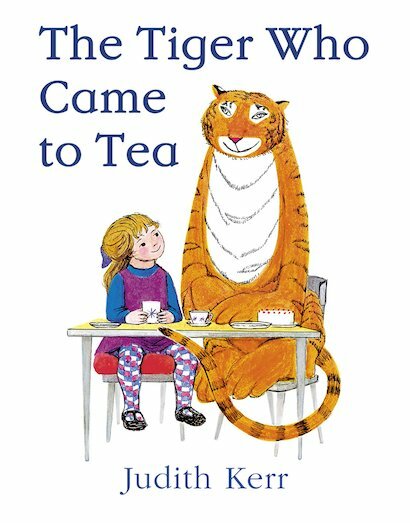 I started reading this book to my daughter when she was only a baby, now she is 18 months old and she loves this book – it HAS to be read EVERY night before bed (with another 2/3 books) “Tiger, Tiger, Tiger” she says, I’ve read it so many times I don’t even have to look at the words any more. 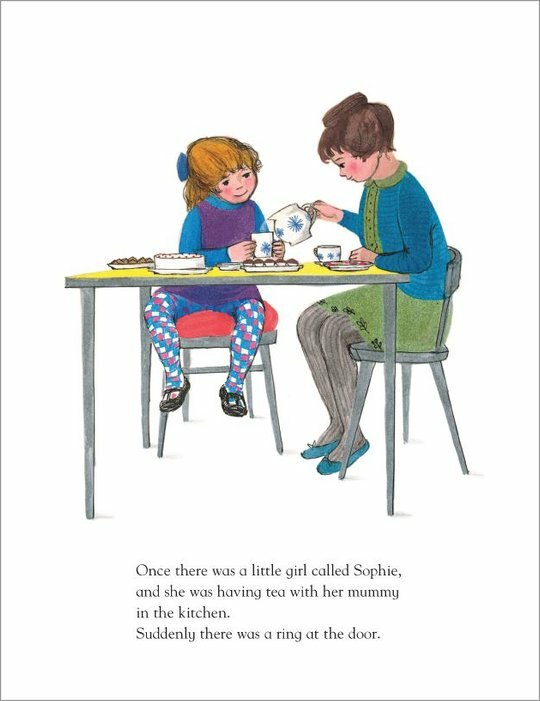 I am sure it is one of the books that made my daughter love books so much. It really is a must for every child. 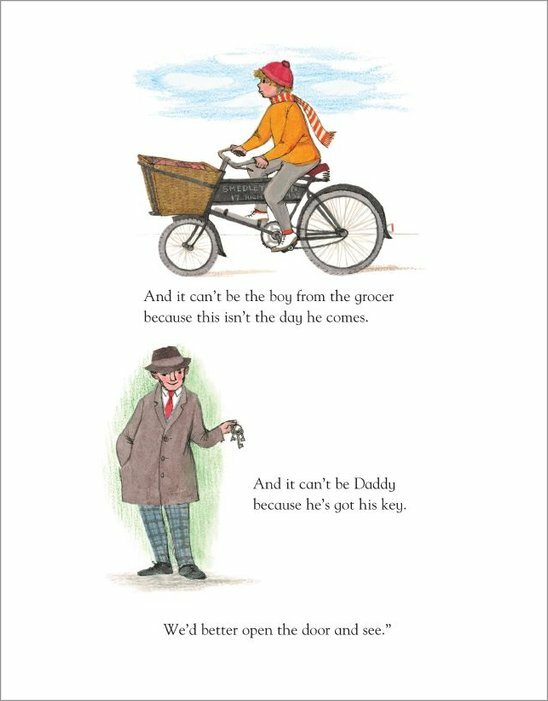 Don’t be put off thinking that this is a book for younger children, I’m sure it is recommended for older children as it is a story book with lots of words and pages. I like it when he eats all the food and they have to go out to a restaurant. 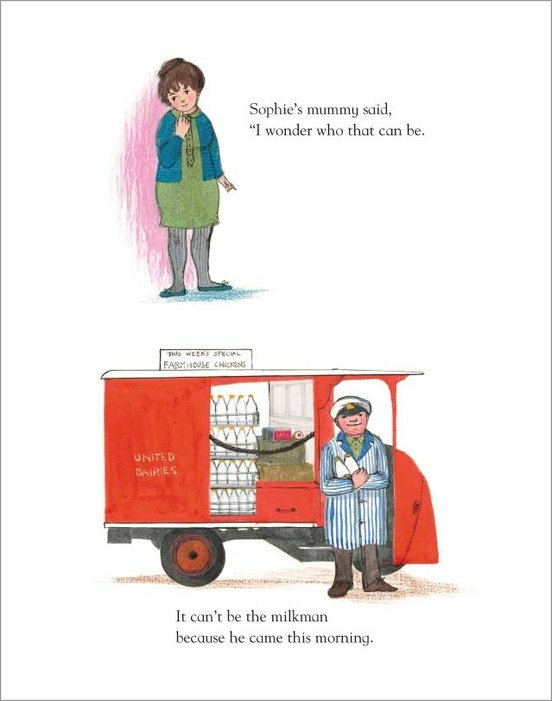 My mummy likes this book lots too. I love this book i read it as a child and ive dug it out of the loft to read to my son. It is very very very funny and super,brilliant and fantastic.